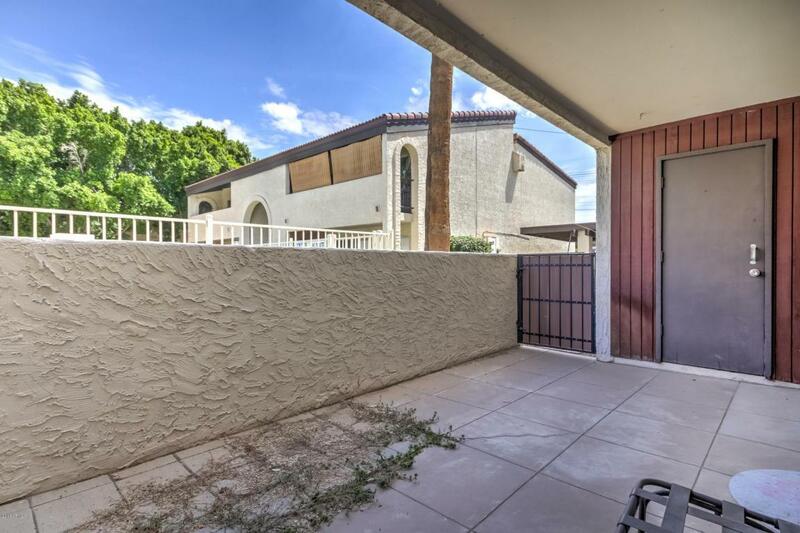 Excellent Tempe location-near everything! Location, Location, Location!! 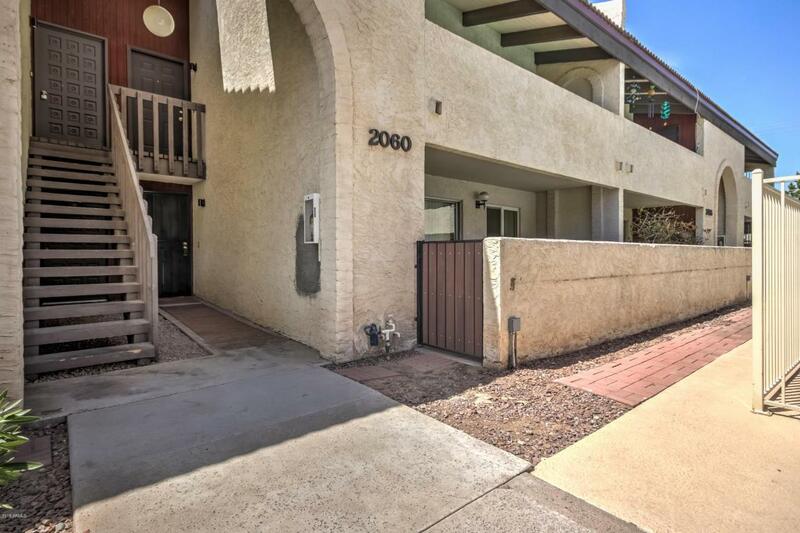 Only approximately 2 miles to ASU, Mill Avenue, the Orbit bus line and the freeway system. 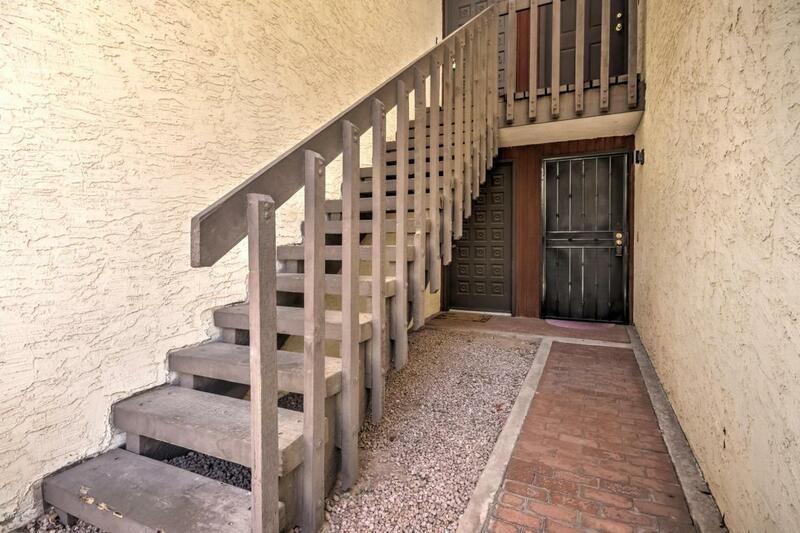 This 2 bedroom condo has big bedrooms, separate bathrooms, nice great room. 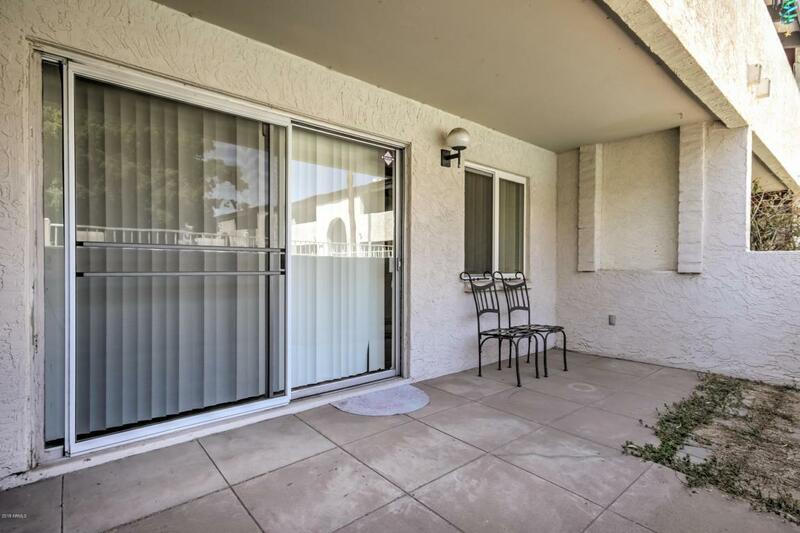 The patio has an extra storage area and looks out onto the community pool. Great for investors, students and business professionals! Listing courtesy of Atop Real Estate.